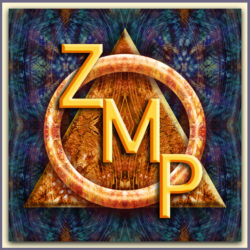 ZMP bring words and music from our hearts to your ears. Our original sounds have been identified so far as Psychedelic Neo-Prog Folk Jazz. Welcome to our website! Welcome! Thanks for being here, now! 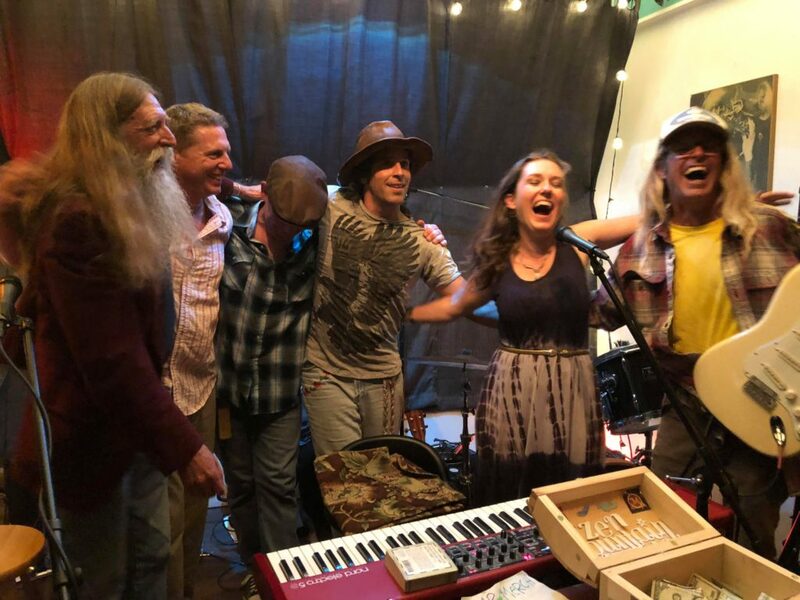 We are a gathering of musicians, poets, artists, dreamers, manifesters…dedicated to expressing heartfelt original songs that take our audiences on journeys. We are located in San Luis Obispo county on California’s Central Coast. 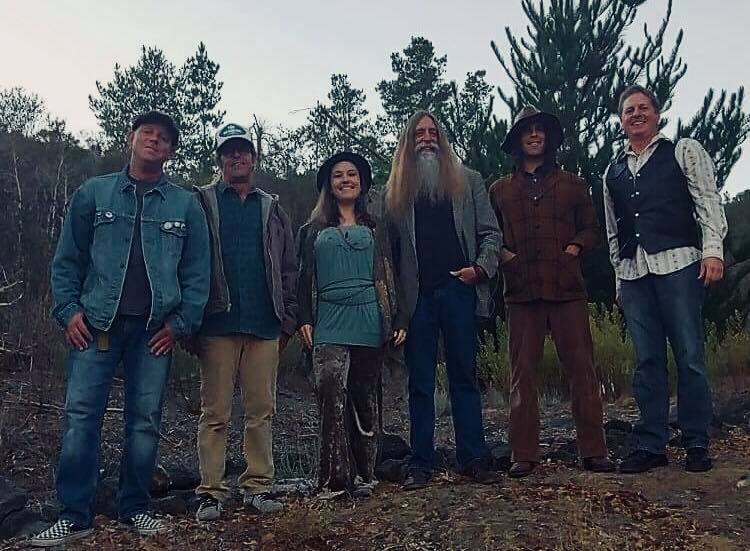 From the House of Blues in Hollywood in 2015……to Cambria, California in 2018…we’ve played over 100 shows in 7 states, produced 2 EPs and we’re working on a full-length album coming soon! 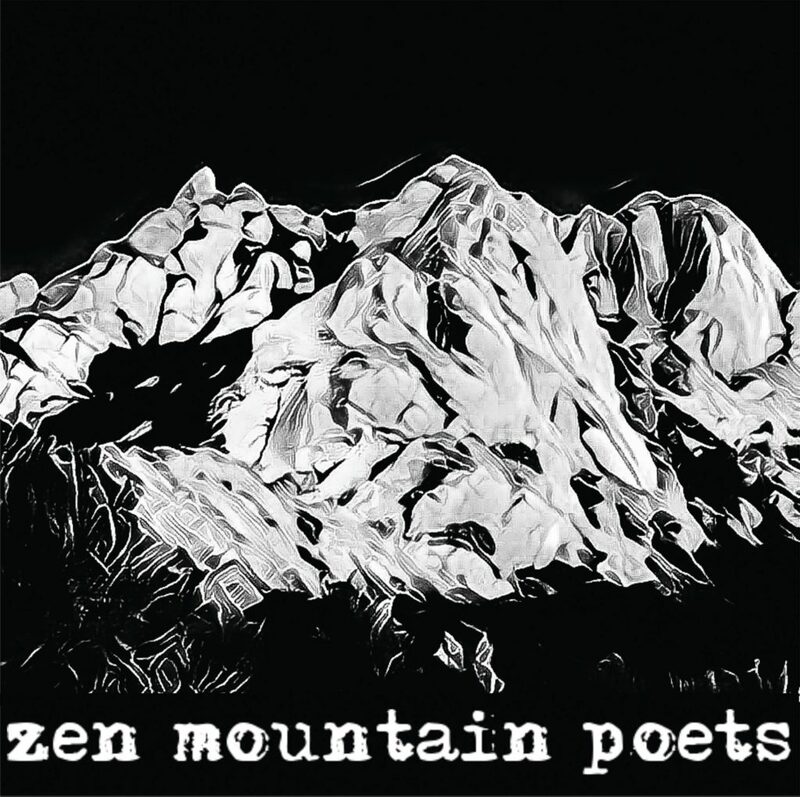 In Spring of 2014, circa San Luis Obispo, CA, Zen Mountain Poets evolved from a jam band that was comprised of various friends and players to a dedicated band with an amazing amount of talent and creativity. 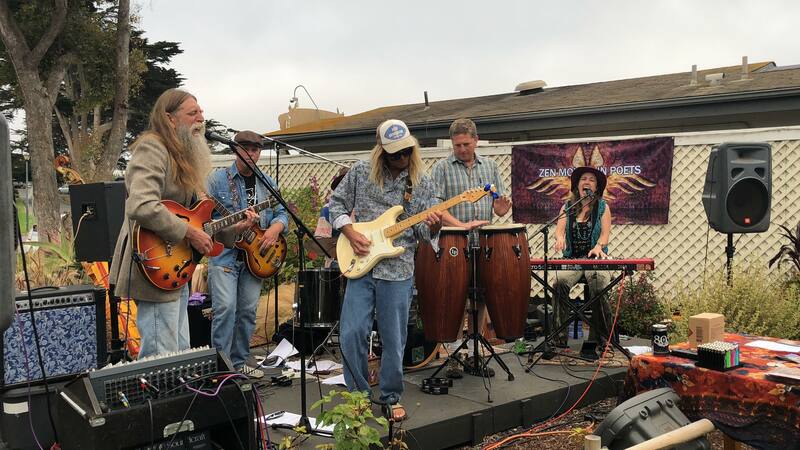 Our sound began to change from groove jams to more intricate synergistic styling as each member contributed their gifts to the overall sound and feel. 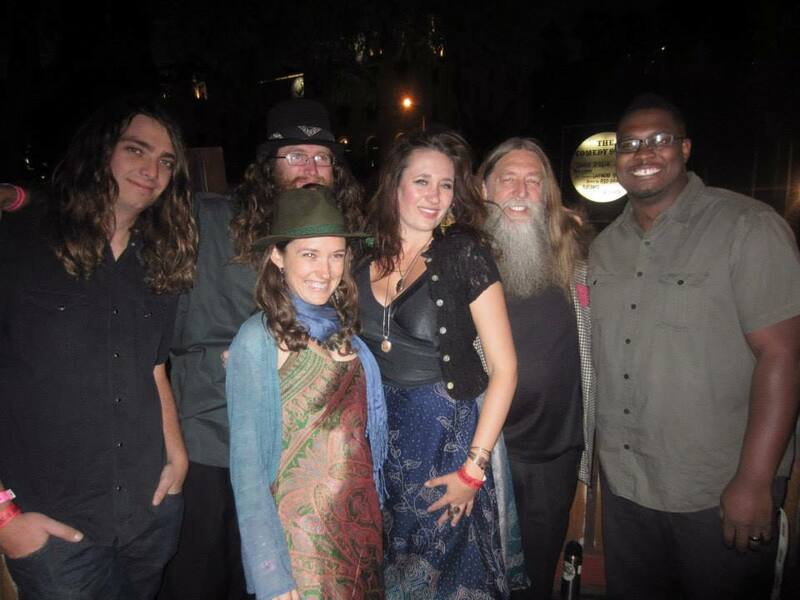 We are all writers and new songs are always emerging and being cultivated; we co-create all of our arrangements. We are known for our unique musical stylings, vocal harmonies, and taking audiences on unforgettable auditory journeys. 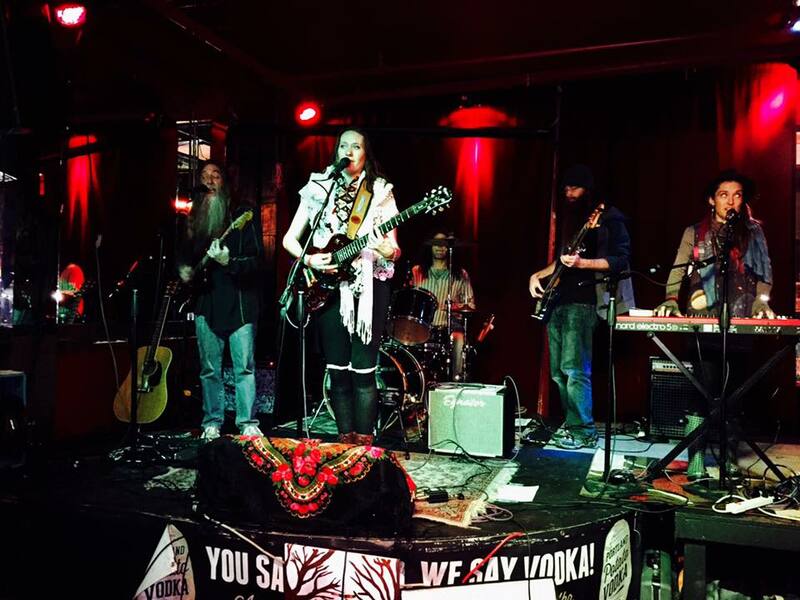 As singer-songwriters, we call our music “psychedelic neo-prog folk jazz,” since people have likened the sound to Jefferson Airplane, The Doors, Fleetwood Mac, It’s a Beautiful Day, and the Grateful Dead. 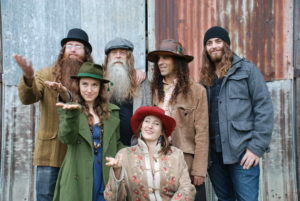 In our midst are engineers of sound, video, electricity, mechanics, carpentry, welding, and energy, a learner and “teacher” of music, showing up and adding our various skills to the mix (bus driving, carpentry, organizing, design, etc…). 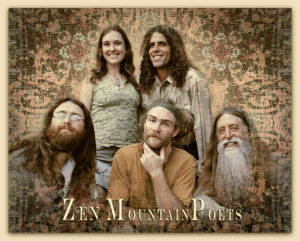 Beyond our day jobs, our musical influences include: Led Zeppelin, Grateful Dead, Tool, Pink Floyd, Heart, David Bowie, The Doors, Stevie Wonder, Collective Soul, Traffic, Miles Davis, Sister Rosetta Tharpe, musical theatre, and many more…we give thanks to those musicians who have explored the ways before us. 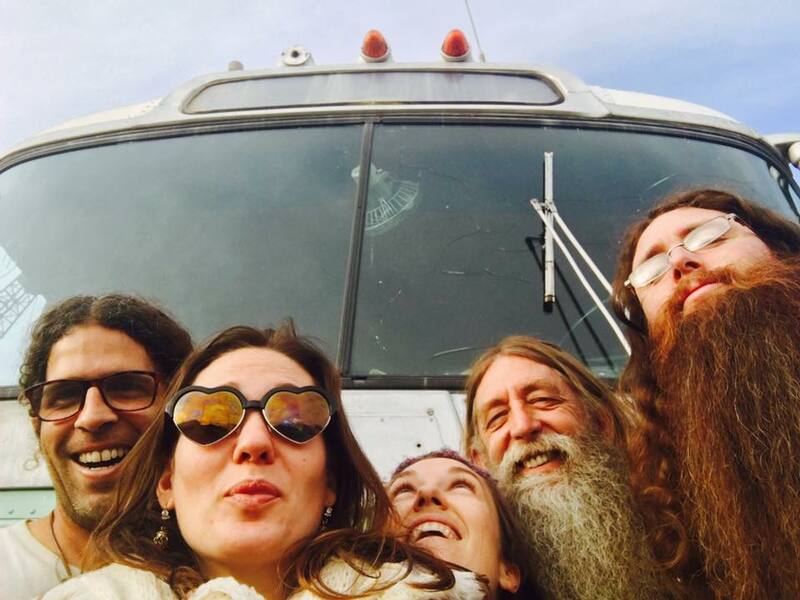 The Dragon Awakens tour in 2016 wielded challenges (rain, snow, replacing parts, PAs in gardening carts…) and summoned joys (epic scenery, so many jams, the YEAHs, Jackson WellSprings, and of course showing up to rock out and feel the vibes growing thick at our shows!). 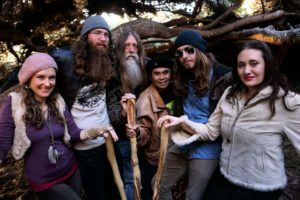 Through the trials and finding the trails, we realized that we could come together with laughter, love, communication, and common senses to co-create this piece of our dream of bringing our music and an entertaining show to an ever-widening audience. 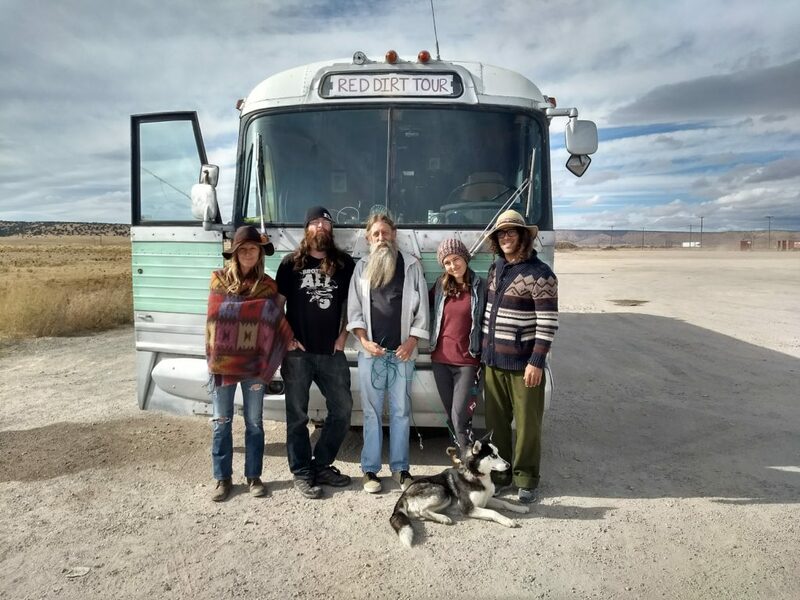 In November 2017, we headed East on The Dragon’s Red Dirt Tour, playing shows in Flagstaff (AZ), Gallup (NM), Amarillo and Houston (TX), Norman (OK), New Orleans (LA), and back home in Morro Bay (CA). The inspiration for the tour was to visit Billy’s daughter in Florida for Thanksgiving, where we played a heart warming house show! 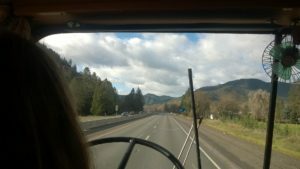 We were thankful to have beautiful weather and driving conditions, and learned a lot about being on the road after traveling over 5,000 miles! 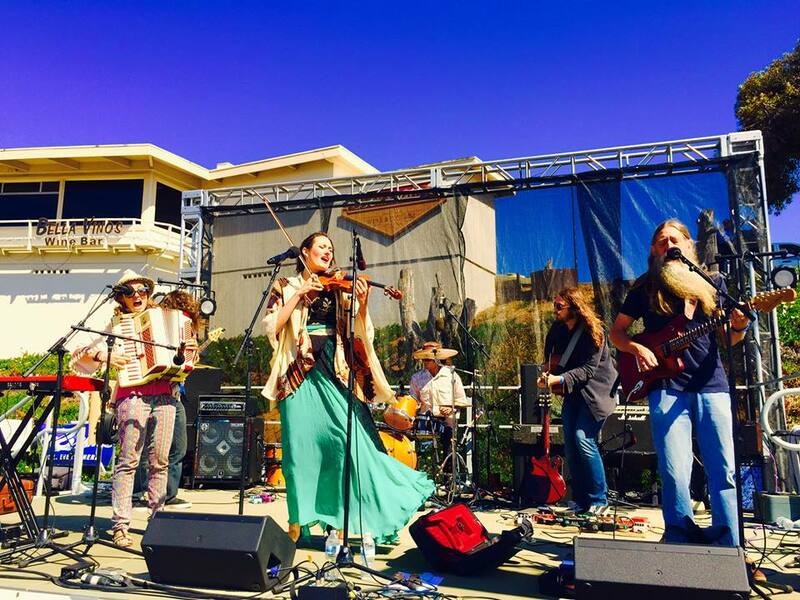 Festivals we have performed at include Morro Bay Harbor Fest, Emerald Exchange, Central Coast Art and Music Festival, Big Sur Jade Fest, Good Vibe Tribe, and SLO Village Building Convergence. 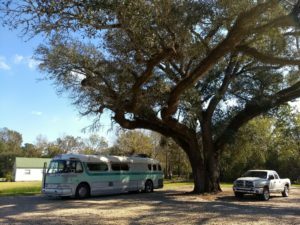 We are having an incredible time playing the music we are writing, and we love to perform for our growing fan base, SLOcally and touring in The Dragon (our 1954 Greyhound bus). New music is being written constantly and we are working on a new album which we look forward to releasing soon. 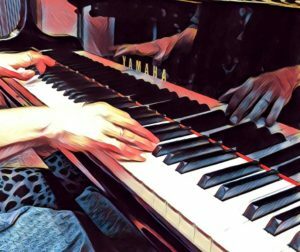 Please enjoy listening to our live music and stay tuned to hear our studio works. Love you all and love to play. Billy is the wizard who has brought us all together. 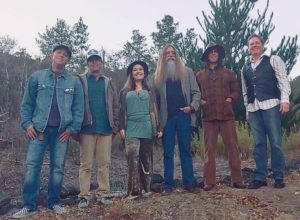 His soulful, passionate lyrics are amplified through his baritone vocals, while his unique guitar style expresses a wide range of musical sounds and the threads of connection between all of us. 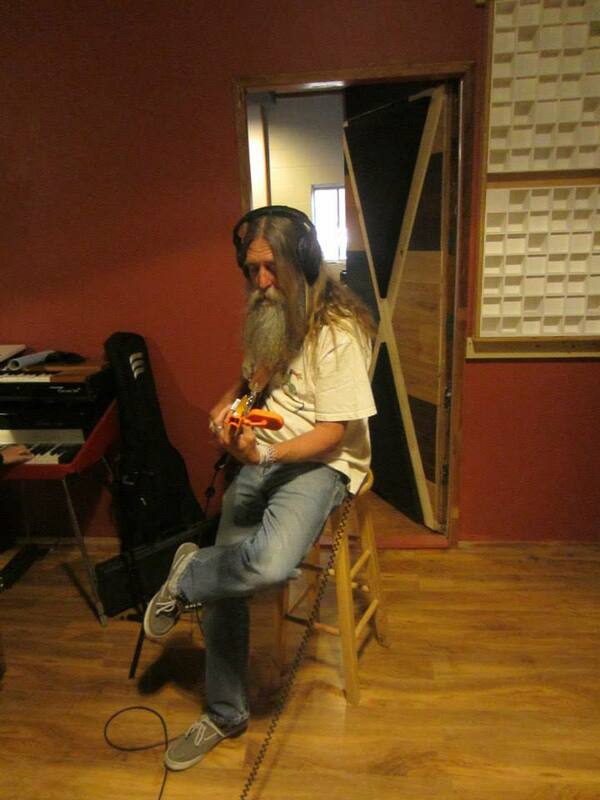 Not only are his original songs the foundation of our repertoire, but did you know he’s also an excellent sound engineer, bus driver, and mechanic? A man of many talents, indeed, and many stories to tell. From the early days Robyn sat in with a ukulele and shaker and sang with the Poets at our first shows. 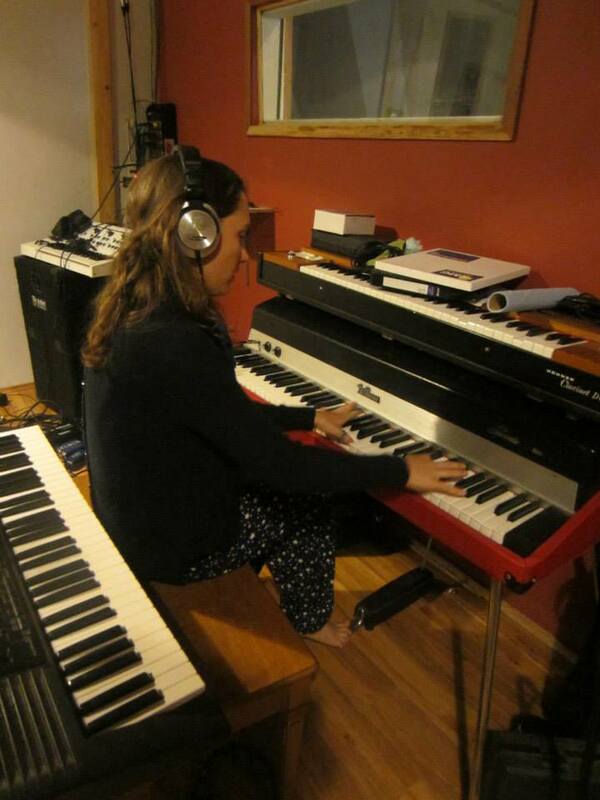 Then one night she brought her keyboard to a rehearsal and began adding a whole new level to our sound. 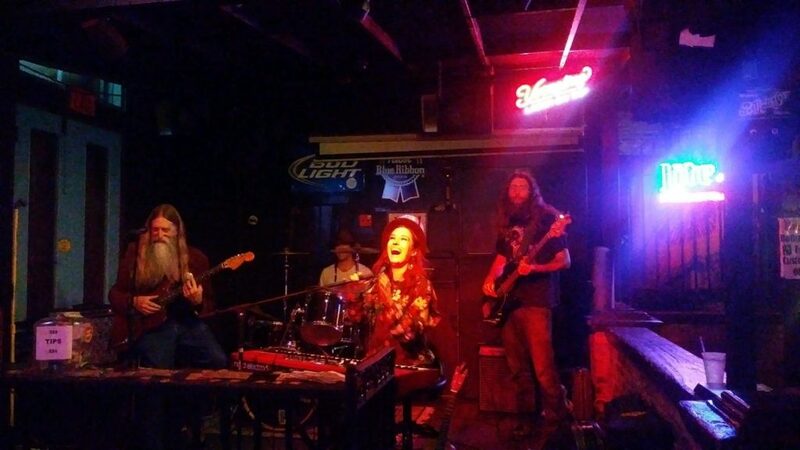 Her ability to accent the rhythms with counter rhythms, or paint the background with ethereal sounds, or step to the front with melodic solos, has expanded the rich sound that is ZMP. 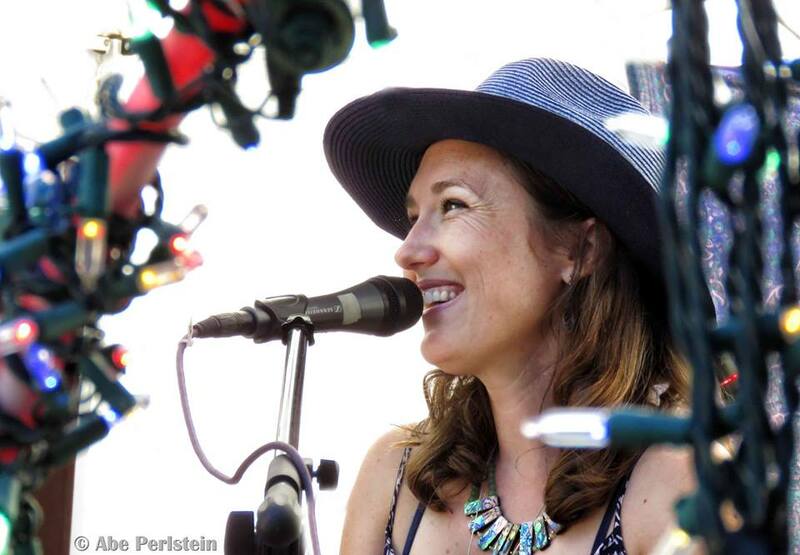 Her voice is extraordinary and she can backup with harmonies or take the lead and soar. She constantly is expanding her abilities and adding them to everything we do. Anthony brings sweet beats to dancing feet with his delightful drumming! 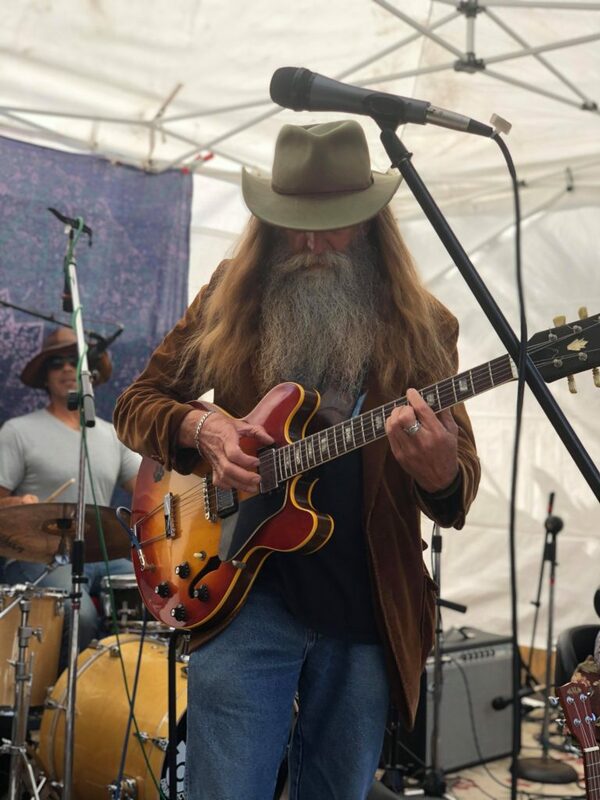 A singer-songwriter and guitarist himself, he was on the lineup with us of the first “Folk n Soak” music festival at Franklin Hot Springs in 2016, and asked to play drums with us! 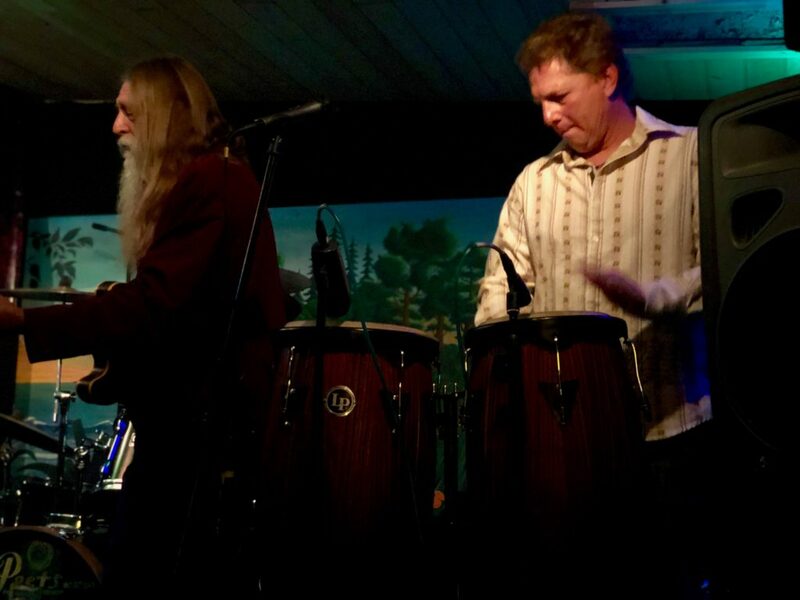 We are so grateful for his intricate rhythms, skills (from stage tech to bus driving), and talents added into the mix! 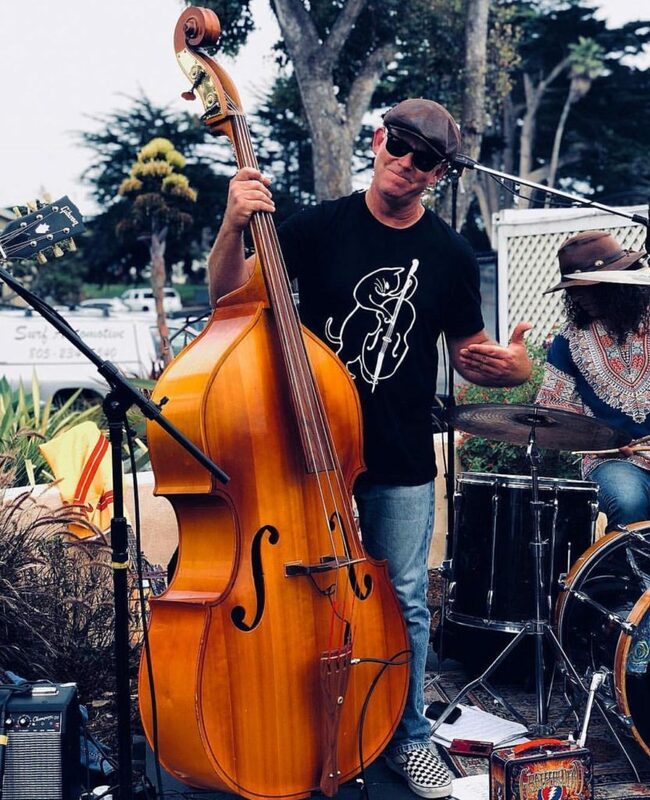 The newest member of the band, Chad plays bass left-handed and upside-down on electric bass and also plays an upright bass named Ethelene! He and Anthony met playing in the Country band Red Eye Junction some years back. 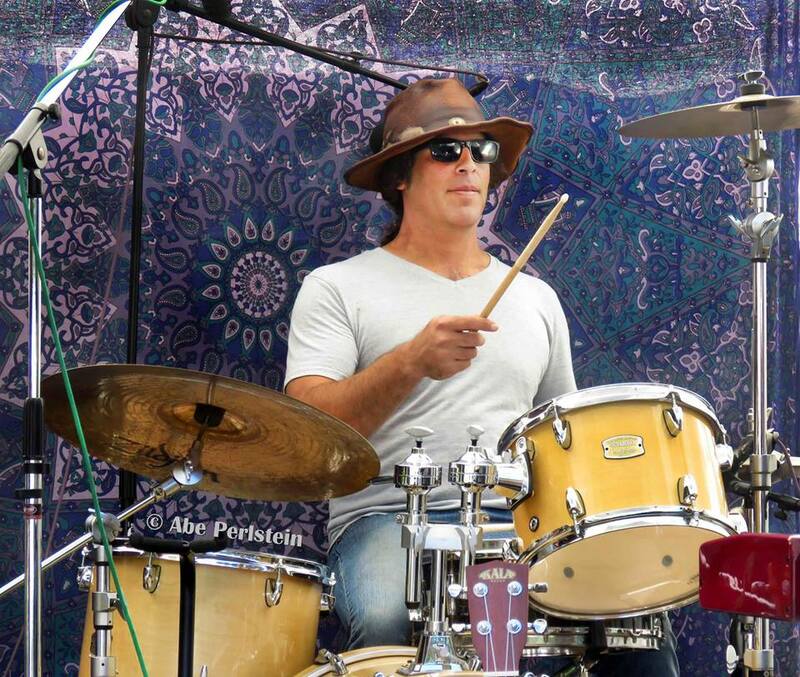 The enthusiasm, talent, and skills that he brings are palpable in the groove! He is also one of our primary designers for promotion and merch. 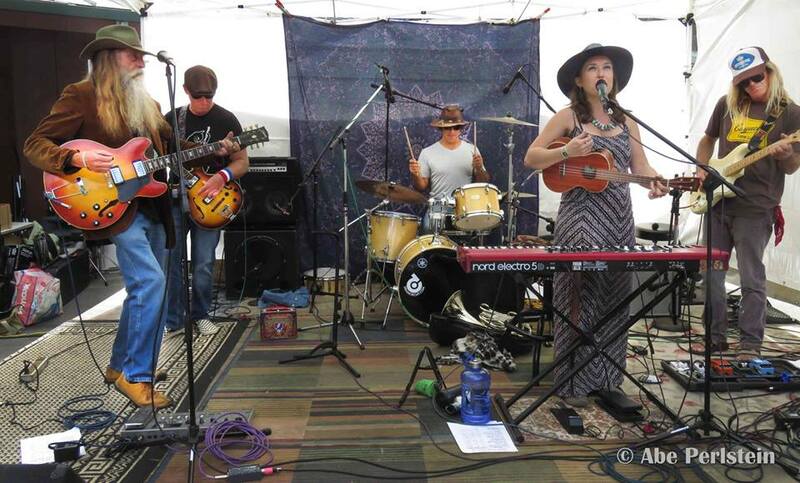 We play in many formations, from duo to full band, depending on the venue!